Please tell us what you think about our web site, programs or services. If you provide us with your contact information, we will be able to reach you in case we have any questions. Please feel free to submit your letters and comments to us at [email protected] or contact us online. 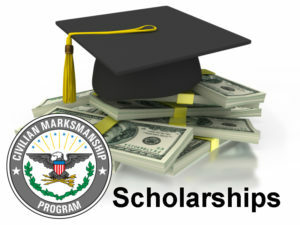 The CMP receives many emails and letters each day from our customers saying how much they appreciate what the CMP does. See below to view some of these. I just wanted to say thanks for the beautiful example of a M1 Garand I just received today. I purchased a service grade model and I must say it is in better condition than I thought possible. The barrel crown is perfect and the throat and muzzle are a 2. It has a new production stock, and the receiver is near perfect. I am proud to own this piece of history and look forward to teaching my son how to become a great marksman. I also own a Mosin Nagant PU-80 Sniper rifle, so between the two I have the rifles that literally won WWII. I look forward to many years of fun and competition with my Army and Legion buddies at the range. I'm reaching out again today to extend a huge thank you to you and the CMP. I received my M1 on the 28th and was able to get it to the range on the 29th of March. This rifle is everything I expected and more. I'm very happy with it and I wanted to say thank you again for all your help. I can’t thank you all at the CMP enough. Received my M-1 and it is a beauty. 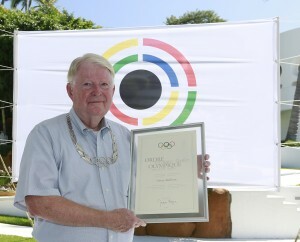 My sincere thanks to all there you all do a miraculous job! 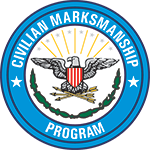 Gary Anderson, Director of Civilian Marksmanship-Emeritus, is a regular contributor to On The Mark. We invite you to visit this page often to read and download the how-to articles written by Mr. Anderson. 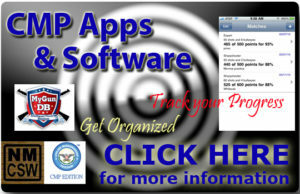 The CMP offers an app and software programs to help track your marksmanship skills and firearm records. A portion of each sale is donated to the CMP. Want to chat with other CMP enthusiasts? Ask a question? Post a "Parts Wanted" note? 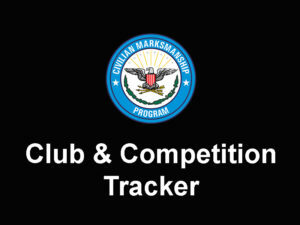 The CMP Forum is the place for you! Please enjoy our albums on Zenfolio, our online event photo page where you can browse through thousands of photos of recent CMP event and activities. 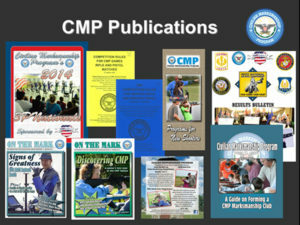 If you’re seeking reading material and other media about shooting, visit our CMP Publications pages. 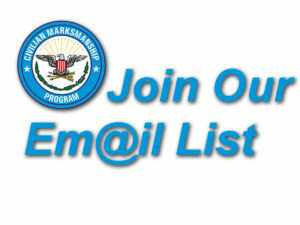 Topics include news & program information, marksmanship instruction, forms & technical manuals and safety & rules. 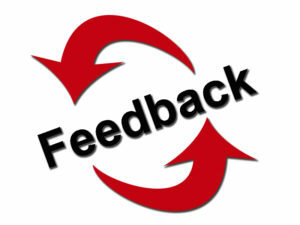 Please tell us what you think about our web site, programs or services. Our goal is to provide the best customer service and products to our customers and competitors. Have questions about CMP events, guidelines, sales and more? 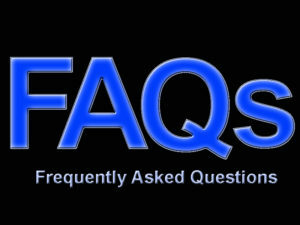 This is the place to view some of our most common questions and answers. 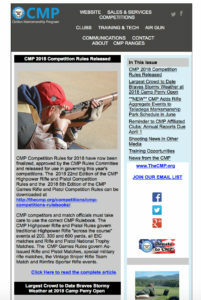 CMP periodically sends out emails to our subscribers to inform them of the latest news and information on CMP Programs and Shooting events. 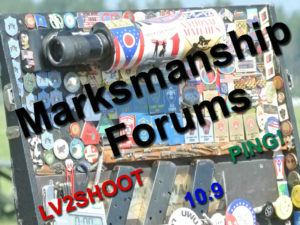 Here you will find links to various Forums on marksmanship topics. Come in and enjoy the conversations! 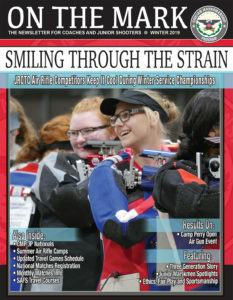 ON THE MARK is CMP's quarterly newsletter dedicated to disseminating news and information about junior shooting activities to leaders and coaches of junior shooting clubs, teams and camps. Click here to download the latest copy and join our mailing list. 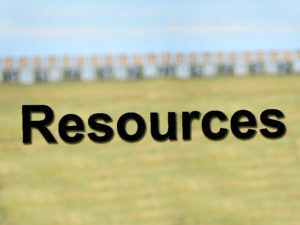 Here you will find a list of related links.